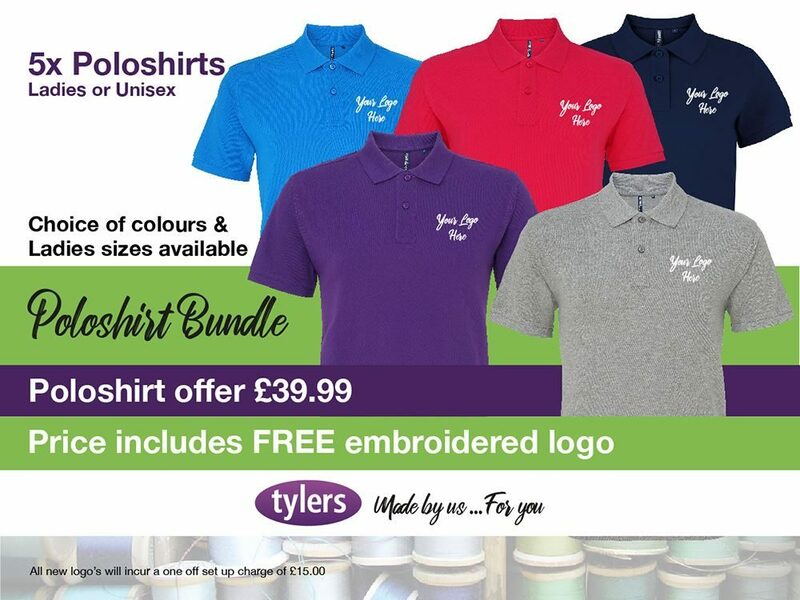 The Tylers Team poloshirt bundle is perfect for workwear or a team as the bundle consists of 5 poloshirts. You can mix and match colours and sizes . Please contact us if you would like ladies sizes.